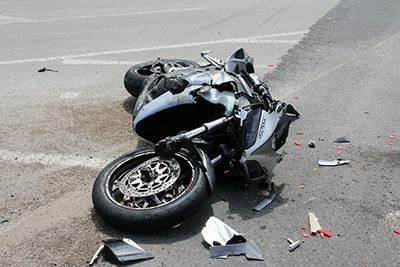 Knowing what to do in the minutes following a motorcycle accident can make a huge difference in the outcome, and it might just save your life or the life of someone else. While you may not need a car accident lawyer in all instances, it’s wise to have an experienced professional on your side if you’ve been injured in a motorcycle accident. Insurance companies are in business to make money, and they don’t do that by paying out a lot of cash to those injured in accidents. An experienced car accident lawyer like Farrah Martinez can help ensure that you receive the compensation you need to cover repair or replacement of your motorcycle, payment of medical bills and the like. 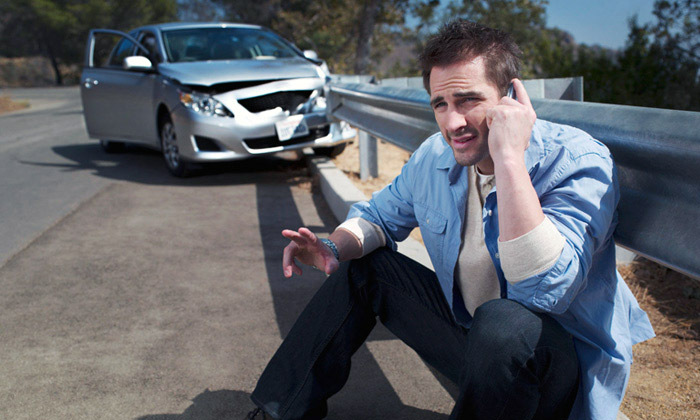 How much is my accident claim worth? What is a Wrongful Death Lawsuit in Texas? Finding a lawyer you can trust is overwhelming. At Farrah Martinez PLLC, Personal Injury Lawyer, we are committed to our clients; we treat each client with the respect and compassion they deserve and we uphold the highest ethical standards. Farrah Martinez, PLLC is a law firm you can trust! Set up an appointment for a free consultation today. 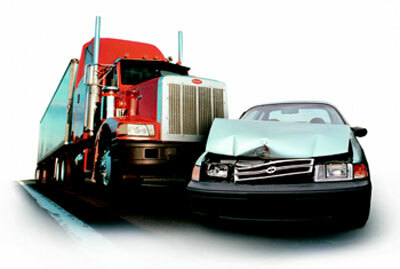 Disclaimer: The information and materials provided at www.injurylawyerhou.com are for general informational purposes only and are not intended as legal advice. No attorney-client relationship is formed nor should any such relationship be implied. Nothing on this website is intended to substitute for the advice of an attorney. If you need legal advice, please consult with a competent attorney licensed to practice in your jurisdiction. 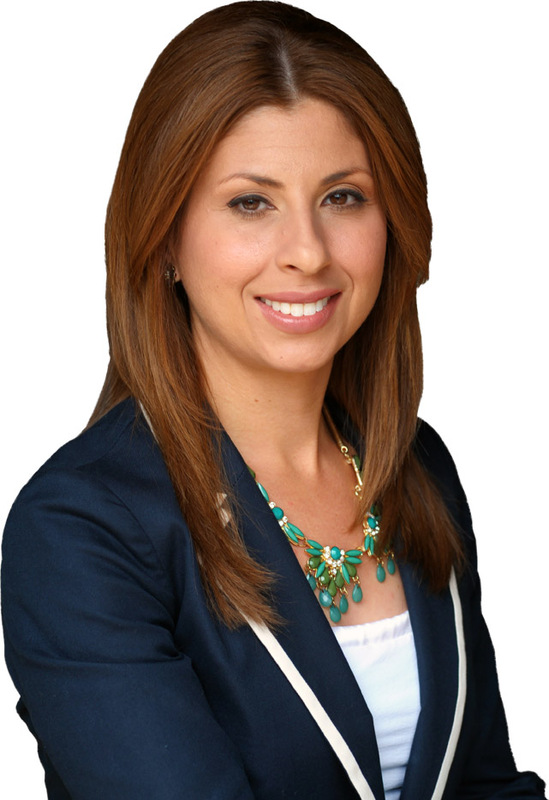 Farrah Martinez, Personal Injury Lawyer, Principal office is located in Houston, Texas. Copyright © 2015 Injury Lawyer | All Rights Reserved.